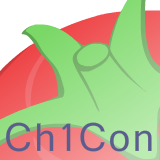 2015 Books by Teen Authors | Teens Can Write, Too! My intention here is not to sensationalize these authors for their ages. I’m a little hesitant to even publish this list for that reason, because I know, after the years of hard work the authors put in, they shouldn’t be classified as prodigies, as if they didn’t “earn it” the same way other published authors did. 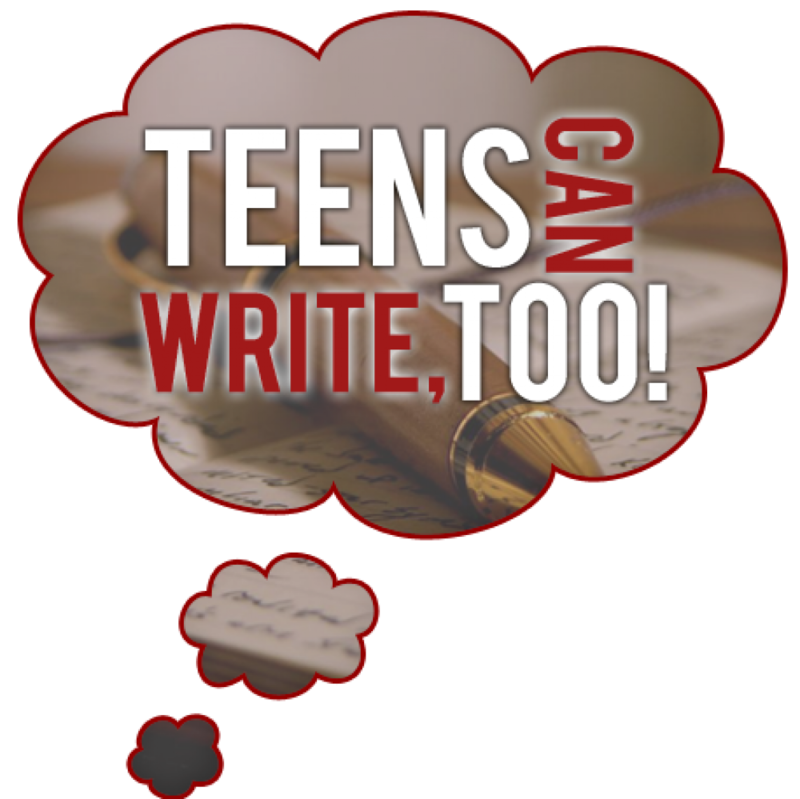 But at the same time, I know the internet is riddled with negativity geared toward teen writers, and a list like this proves a core belief of this blog–that teens have the same capacity to write a kickass novel as any author out there. I hope that message–that all of you have something meaningful to say–is what shines through. Shannon sold her debut, The Bone Season series, in a seven-book deal with Bloomsbury at the age of 19. 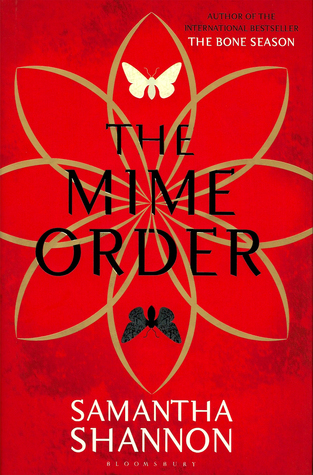 The Mime Order is the second book in this series and released January 27th, 2015. Stephanie sold her debut trilogy at the age of nineteen. 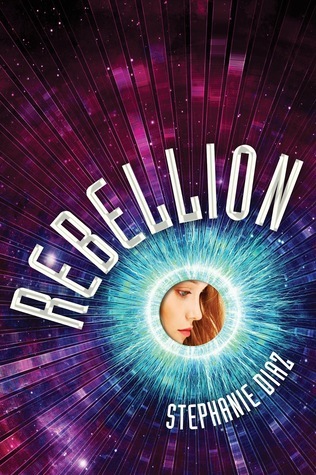 The second book, Rebellion, came out February 10th, 2015 from St. Martin’s Griffin. At the age of nineteen, Bao sold her sci-fi trilogy to Viking Children’s, already with a blurb from Christopher Paolini. 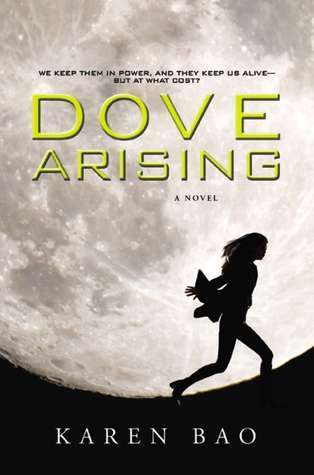 The first book, Dove Arising, released on February 24th, 2015. Jake sold the rights to three Just Jake books at the age of thirteen. 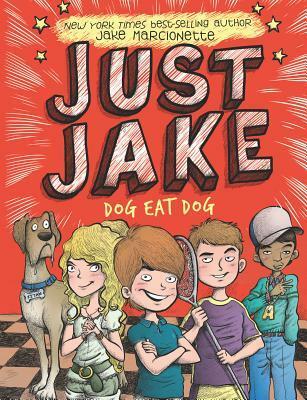 The second book, Just Jake: Dog Eat Dog, released March 31st, 2015 from Grosset & Dunlap. 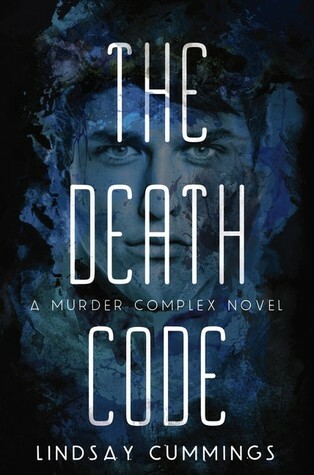 The Murder Complex and its sequel, The Death Code, which released April 21st, 2015, were both sold to Greenwillow when Lindsay was twenty. 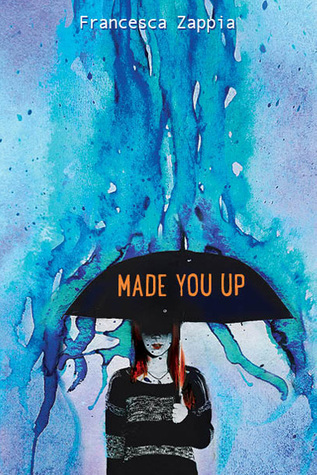 Francesca’s debut, Made You Up, released on May 19th, 2015 from Greenwillow and was sold when she was twenty. Lucy sold her debut series at the age of seventeen. 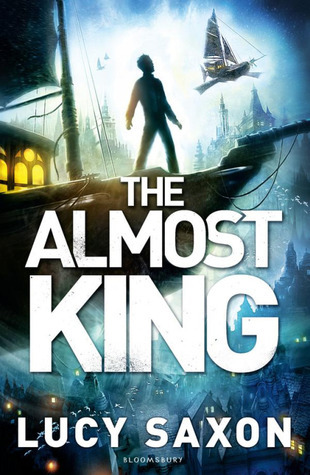 The second book, The Almost King, came out from Bloomsbury June 2nd, 2015. Sean sold his first series, the Elementia Chronicles, to HarperCollins at the age of seventeen (?). The first book, Quest for Justice, comes out July 28th, 2015. The second, which is currently untitled, comes out October 27th, 2015. Amy’s second book, part of a two-book deal made at the age of eighteen, comes out September 8th, 2015 from Greenwillow. It is entitled This is Where the World Ends.